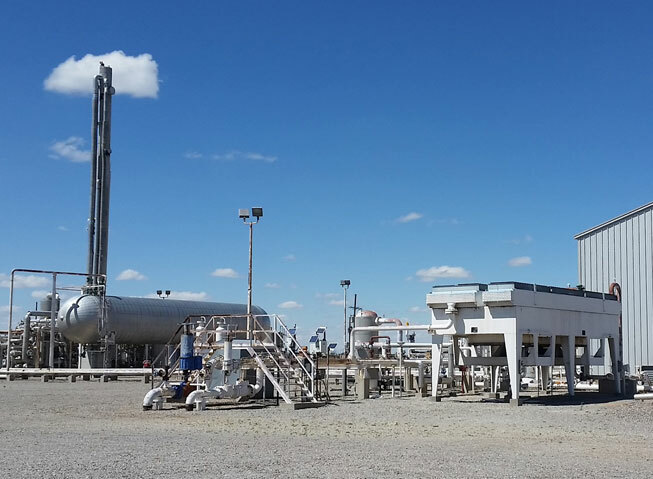 Located in Oklahoma and Texas, Carrera facilities range from state of the art cryogenic gas processing plants to older facilities installed post WW II. Our experience and flexibility allow us to successfully operate numerous types and vintages of equipment in difficult environments. Built in 1982, the McLean plant is a straight through cryogenic expander plant. 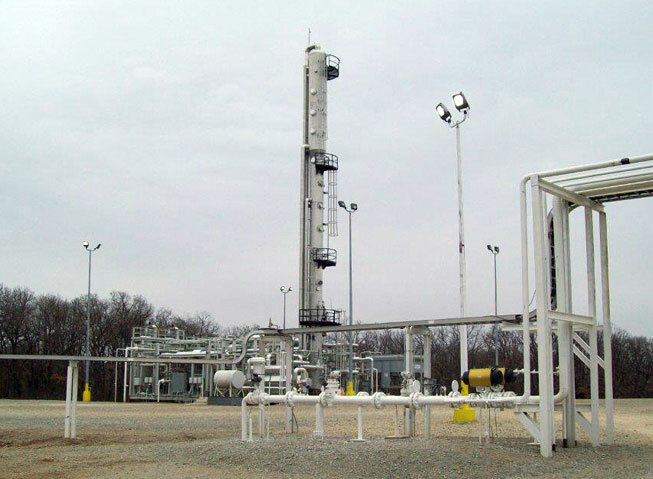 NGL’s are delivered to ONOEK hydrocarbon via a 23-mile company-owned NGL pipeline.